Come experience the newest neighborhood of single family homes in one of Tampa's most popular locations close to Citrus Park and Westchase. 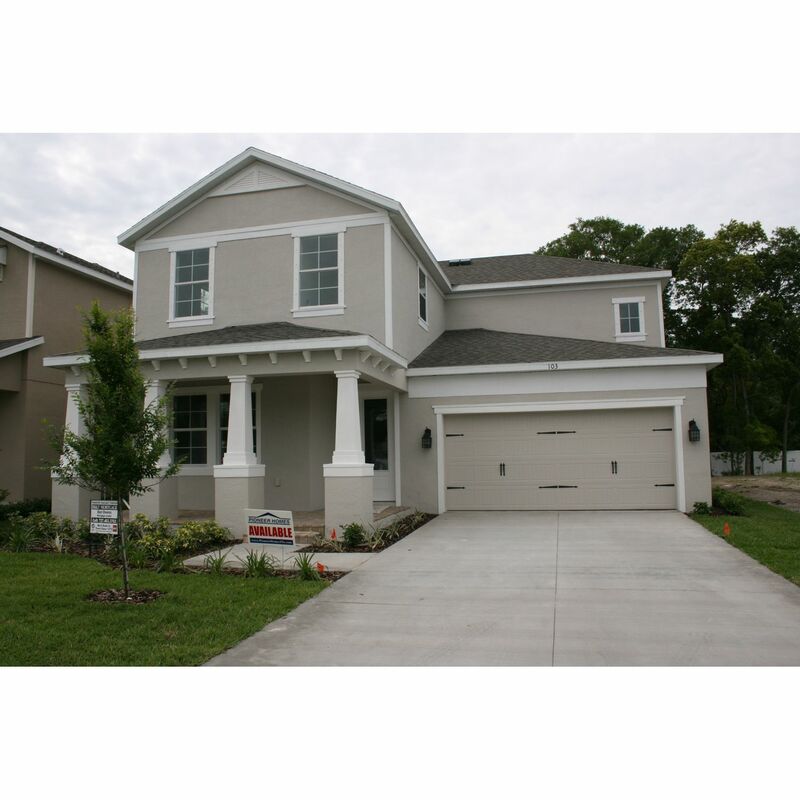 Hixon Preserve is a small gated enclave of homes within walking distance to Sickles High School and 2 minutes from the Westfield Citrus Park Mall. Families will appreciate the top rated schools and the close proximity to the Veteran's Expressway, shopping and restaurants. It is also within 15 minutes to the Tampa International Airport and the Westshore business district. 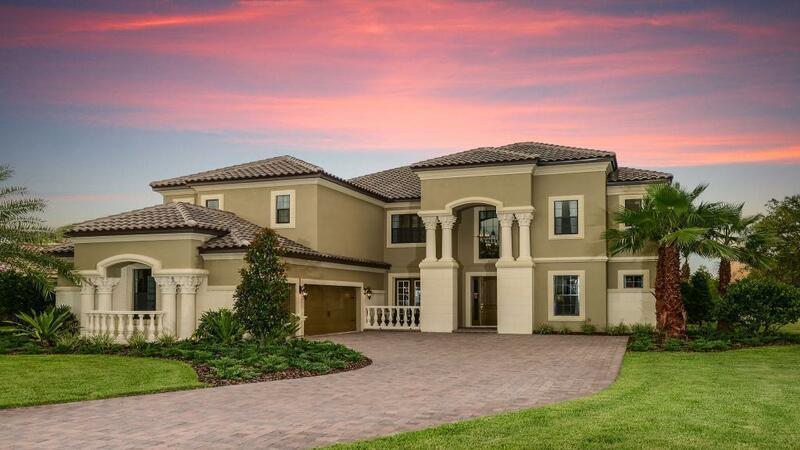 Our featured model the Augustine is open daily. Our Online Sales Consultant is ready to answer questions or find your new home. Just call (813) 902-3050 or email TampaConsultant@stanpac.com. We look forward to hearing from you.